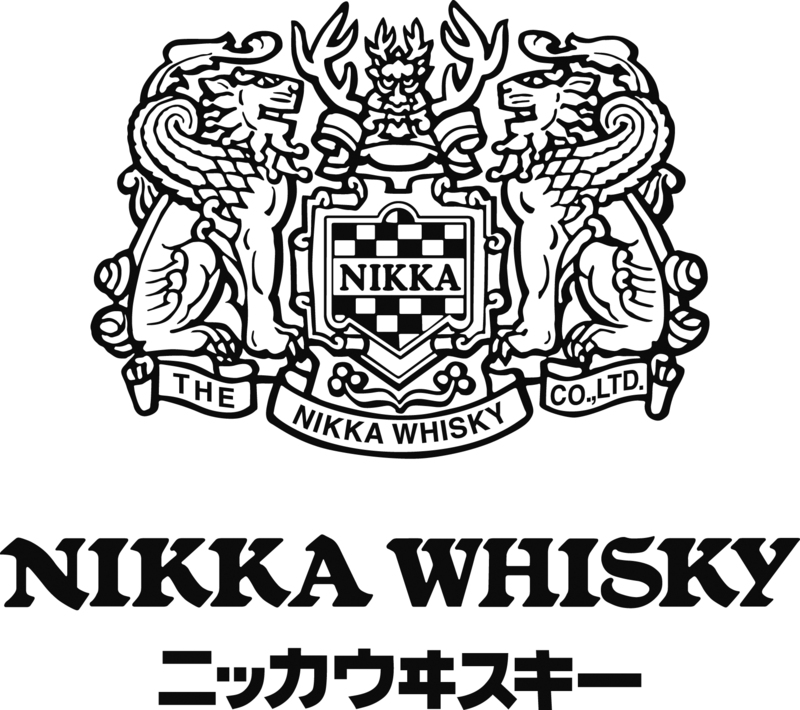 Nikka Coffey Grain is distilled in a "Coffey still" - a rare patent imported to Japan from Scotland in the 1960s. 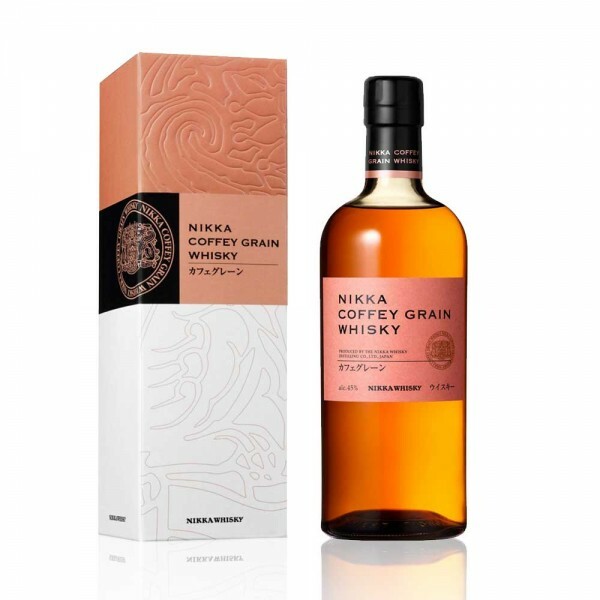 The Nikka Coffey Grain is a complex whisky that boasts a mellow and sweet taste, originating from the grain itself. On the nose, fruity sweetness of mango, candied orange peel and soft spice which opens to a thicker toffee flavour balanced with biscuit and fresh vanilla. Whilst not particularly long-lasting, the finish is rich and vibrant. Exotic, fruity and alluring, with an immense amount of character, bourbon and grain whisky fans will be pleased with this unconventional Japanese release.